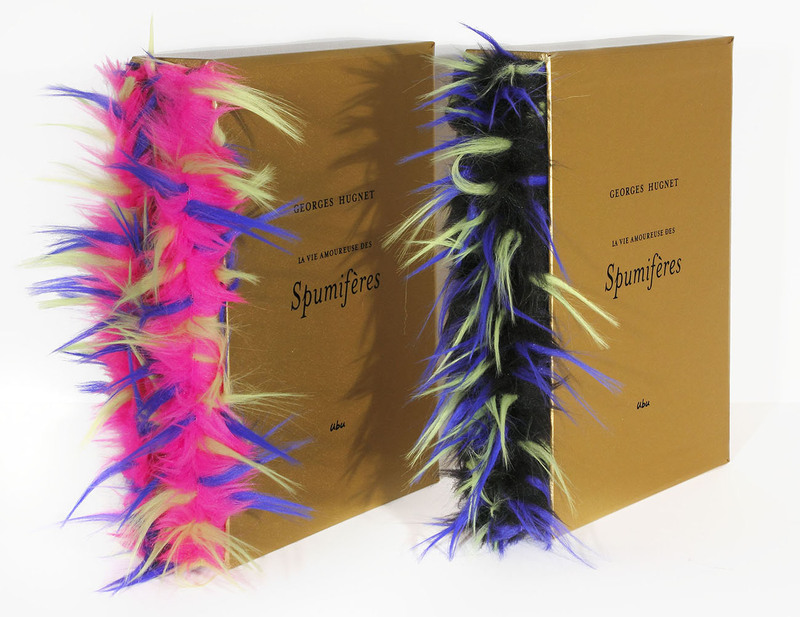 Quantities are extremely limited, please contact the gallery for availability. 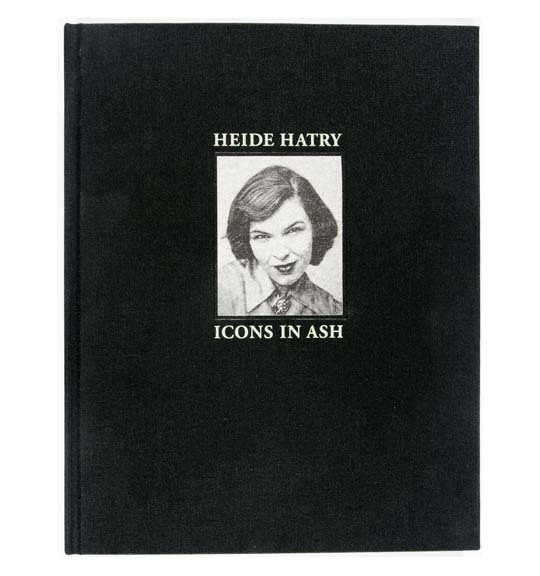 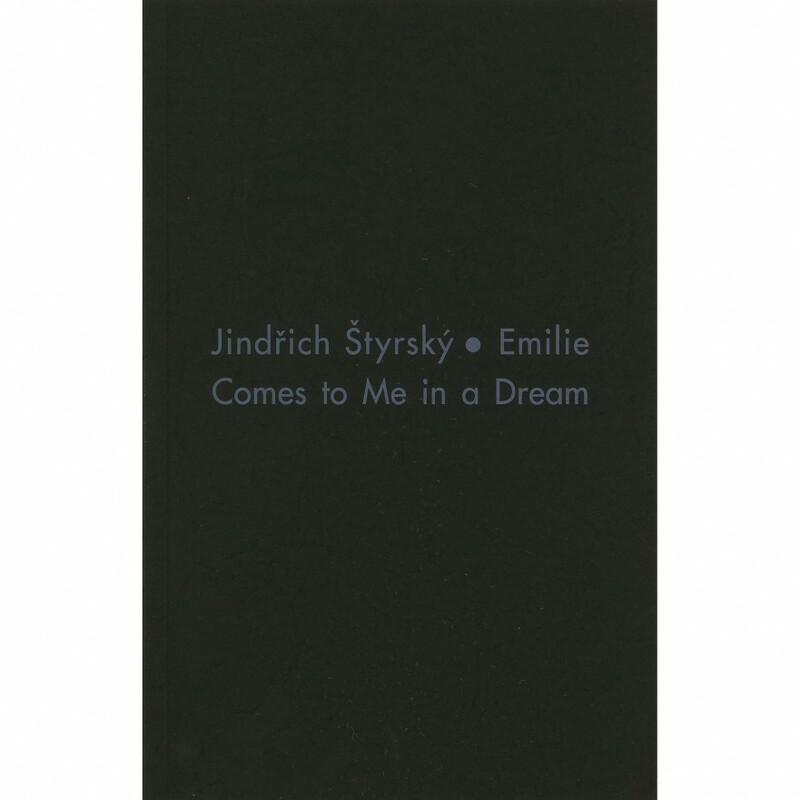 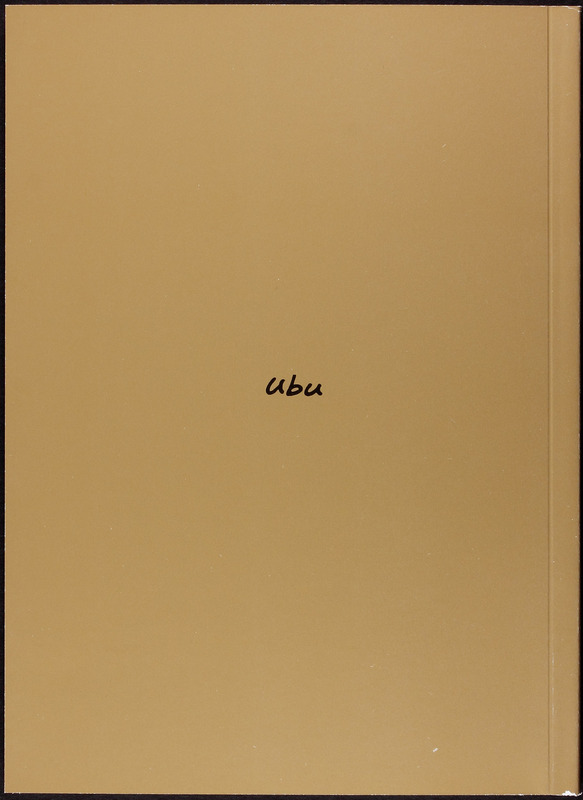 This limited edition objet d’art includes the original, hardcover French edition, Biro & Cohen Éditeurs, 2010 with a preface by Myrtille Hugnet (95 pages) and an English translation by Michael Fineberg published by Ubu Gallery, 2011 (37 pages). 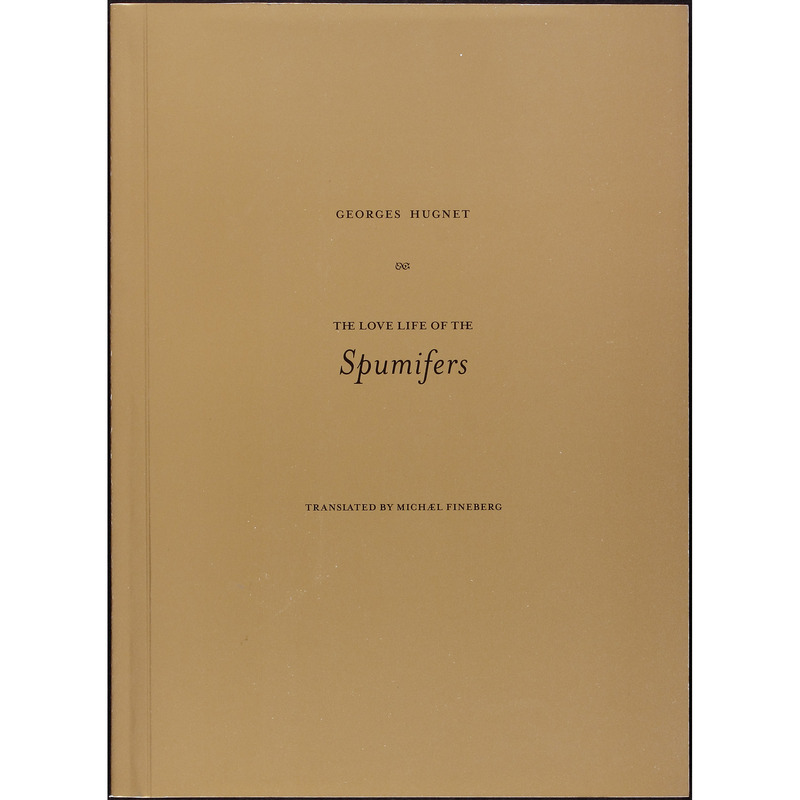 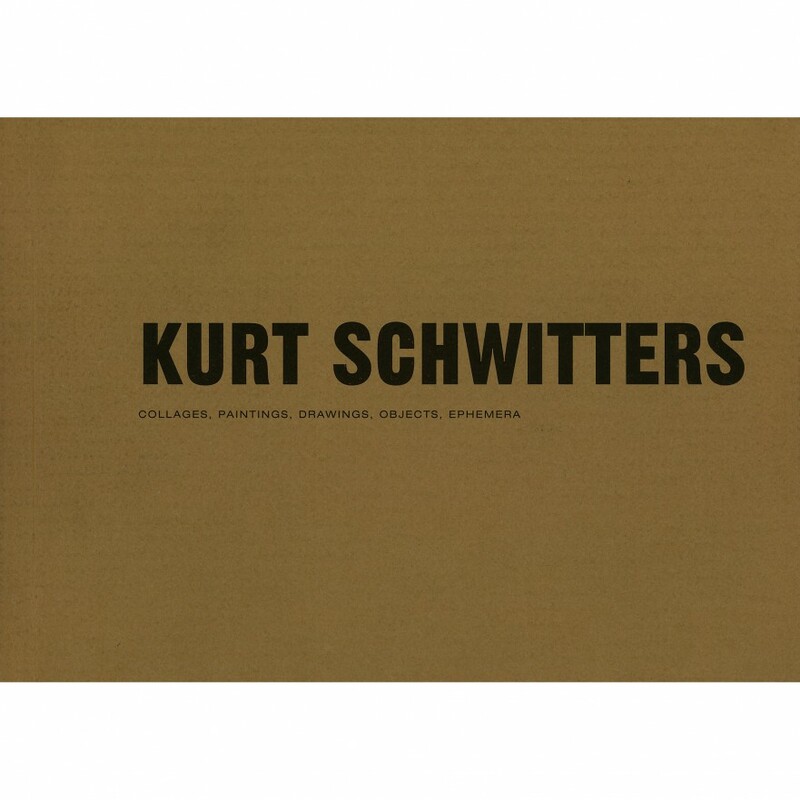 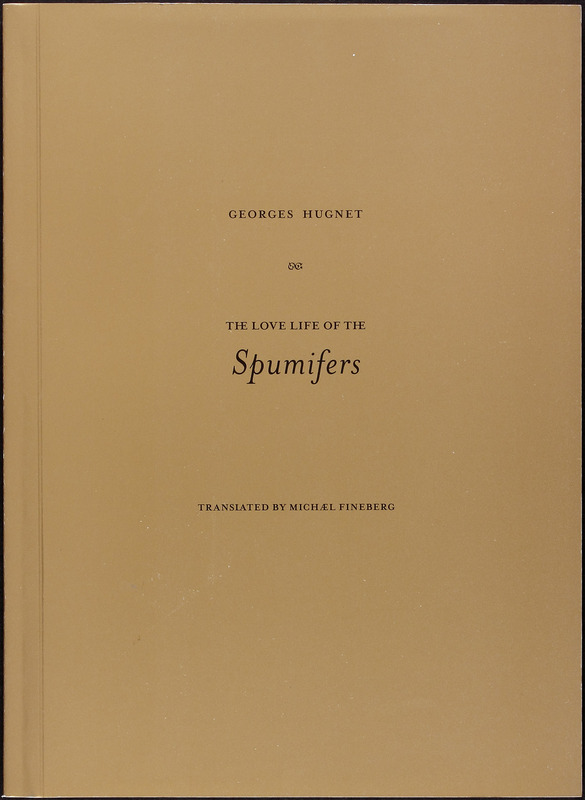 This English translation is published in connection with the exhibition Georges Hugnet: The Love Life of the Spumifers held at Ubu Gallery from November 2011 – January 2012 in which 35 of the original 40 Spumifers were presented.